The awe and flash of Fourth of July fireworks, replete with cannonade, have drifted into silence, but the significance of independence never fades. “Attitude,“ as used in this post, is the negative one we experience when a child chooses to express his or her feelings in an inappropriate way. You know: rolling the eyes, stomping the feet, invoking a tone of doom, sometimes even throwing a tantrum unrivaled by the most petulant toddler. Attitude is defined as the way a person views something or tends to behave toward it, often in an evaluative way. A good attitude makes a student “a pleasure to have in class,” whereas a toxic attitude often serves as the impetus for firing an employee. Attitude can also be a fuzzy line of self-expression or disrespect. It’s difficult to pinpoint and even more difficult to address. Is this child just venting or is he or she being disrespectful to me? Some of the attitude thrown our way requires looking more insightfully at possible causes and solutions. The apple doesn’t fall far from the tree. I notice a rise in attitude and complaining at home. Quick to point fingers and snap about complaining spirits, I, in turn, complain to others about my children’s attitudes. Huh? The irony and hypocrisy in that is ridiculous. If my spirit is irritated and not kind or considerate, perhaps I’m setting the tone. Additionally, barking directives at my children is such an easy default in my interactions with them. Solution: I need to check myself. Being mindful of what is coming out of my mouth and the way it is coming out is brutally challenging, but the solution is to adjust my own attitude. A fellow parent believes a sibling’s or classmate’s attitude is more influential than that of a parent. It’s the equivalent of silently saying, “This is acceptable behavior that you have permission to model.” For example, if a child is allowed to snap and whine with rewarding results, there will be plenty of witnesses who will follow the same lead. Solution: Bring attention to the behavior without engaging in a battle. That takes a moment of self-control on our part, not to react but to pause then interact. A teacher can simply let a student know, “I do not appreciate the way you are speaking to me,” and move on to the next item of the day. Totally ignoring a bad attitude is like throwing gasoline on a flame. It has the potential to get bigger, blow-up, and spread to others. Unmet expectations! This one is huge and is the bottom line of most attitude problems. When a request gets denied, there, typically, is a response. It could be a repeating of the same request. [I must have not heard the request right the first time and my “no” really must have meant something else.] Or the silent treatment, sulking, body flopping, a resounding, “COME-ON!”, and “Pleeeeease,” could all be possible follow-ups to a denial. I realize those are all forms of coping with disappointment and expressing feelings, but there is no benefit to a child who gets his or her way when using any of these techniques. She or he will be the one getting fired in the future for trying to use the same techniques with his or her employer. 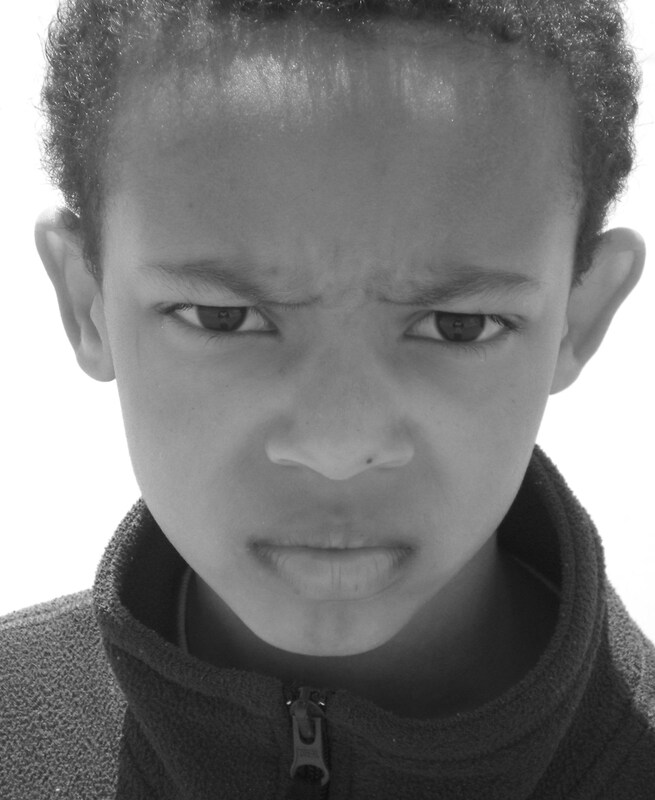 Solution: Never “change your mind” when a student or your child engages in a poor attitude. If we cave [I know, I have], then we have just trained this child to respond accordingly to get his/her way. For more information about TURNING STONEchoice please visit www.turningstonechoice.com. Have a happy & healthy summer.